Since getting my new Canon Rebel for Christmas, I have been thinking about ways to get the most use out of it, while practicing my photography & cooking. 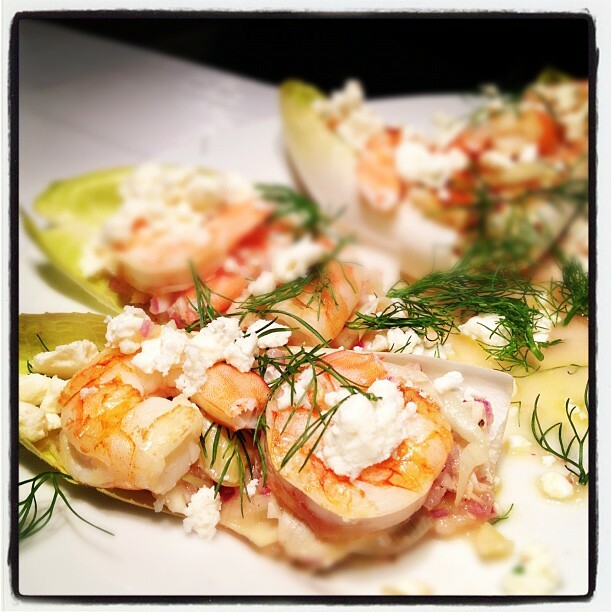 I thought it would be fun to cook my way through this cookbook and photograph the finished product! 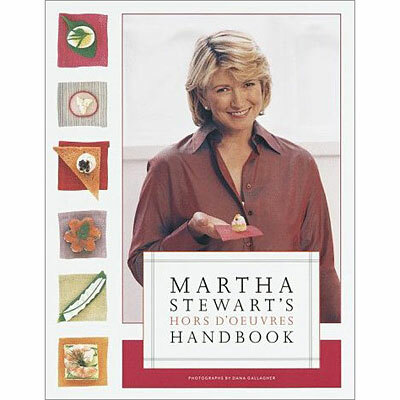 I just love Martha and she has some great recipes in this book! doesn’t Francesca look just like King Louis?! 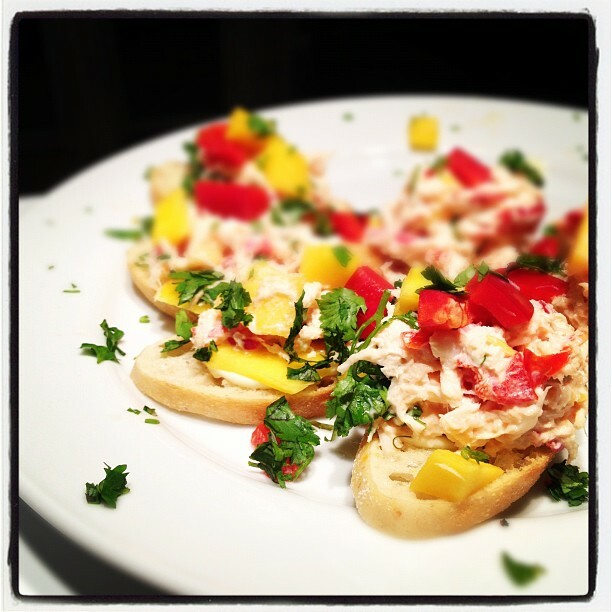 I started last night on page 23 with the Mango Crab Stack! I attempted to use my new camera to get a good photo, but I unfortunately don’t have enough light is my kitchen. So these shots were taken with my iPhone 4s and then I used Instagram filters to add depth of field! I will attempt another shot when there is more light in the kitchen!